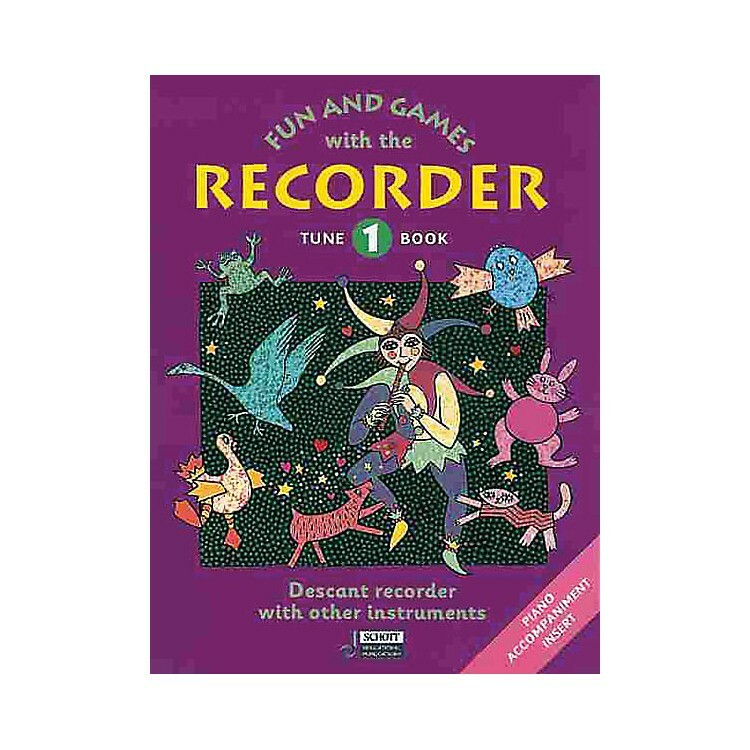 Although the recorder is often the instrument with which children will make their first musical discoveries, it is also an instrument of the highest artistic merit. This series links these two extremes, providing a carefully planned pathway between first contact with the instrument and professional recorder playing. The three tutor books are suitable for use both with small groups and for individual tuition. Progress is made in small steps, placing great value on consistent work with breathing, sound production and the development of rhythmic security. Books feature carefully planned, precisely formulated exercises. The Tutor Books are complemented by the Tune Books. These provide additional practice pieces and exercises, sometimes with accompaniment.